I asked twitter to decide for me. 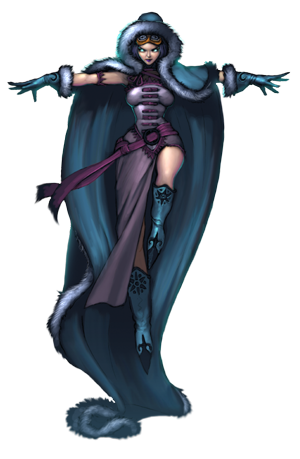 Twitter has spoken and December help me my next project is a Rasputina crew, mostly because there will be more than enough Colette players out there as soon as the plastics hit. My 'thanks' to everyone who gave me their thoughts on which I should choose and why. 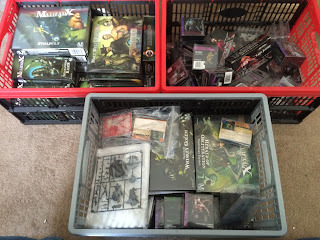 Fortunately I own almost all of the models already, except maybe one model I'll get gouged for on ebay. 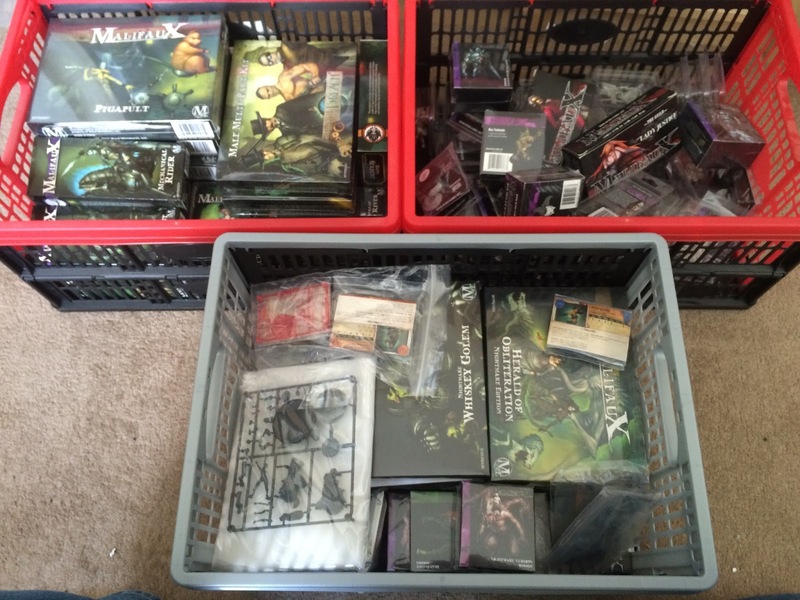 That said most of them are untouched and unassembled somewhere in the crates for Malifaux toys I have in my study. 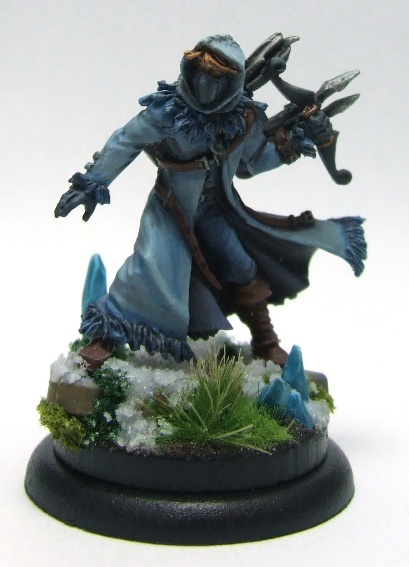 Currently the only frozen heart in model in my case is the December Acolyte, because he's really fun filthy. This makes it more a question of maintaining the hobby stamina to do the necessary work and get her on the table and freezing my enemies to death before actual December rolls around again. I am not the quickest of painters after all. I'll win at least one game with a fully painted Cult of December crew before the end of September. Doesn't sound like a lot but with other hobby commitments, work and family commitments, I may have bitten off more than a Wendigo can chew. That said what're blogs for if not publicly overcommitting to things? Right I'm off to play with a big tub of scenic snow and some glitter to see what kind of cool snow effects I can make. I made some of my bases painting it white and using fat salt with white glue. Then I used blue ink and it is a good effect for magical ice, but can be broken easy. Thanks for the tip. I'll give that a go and see how it looks. I've seen some pretty cool results from people using GW's Agrellan Earth for a broken, cracked base that you paint up to look like ice, then add snow to taste. Thanks! I'll give that a go, I'm messing with some transparent crackle effect paint for a similar effect at the moment.